Cabinet photograph of a young woman identified on reverse as Hellen Chunny or Hellen Cheenny; could very well be Helen Cheney; photograph taken by Ayer studio, Corner Bridge & Water Streets, Augusta, Maine. If you have a different idea on her name, please let me know. 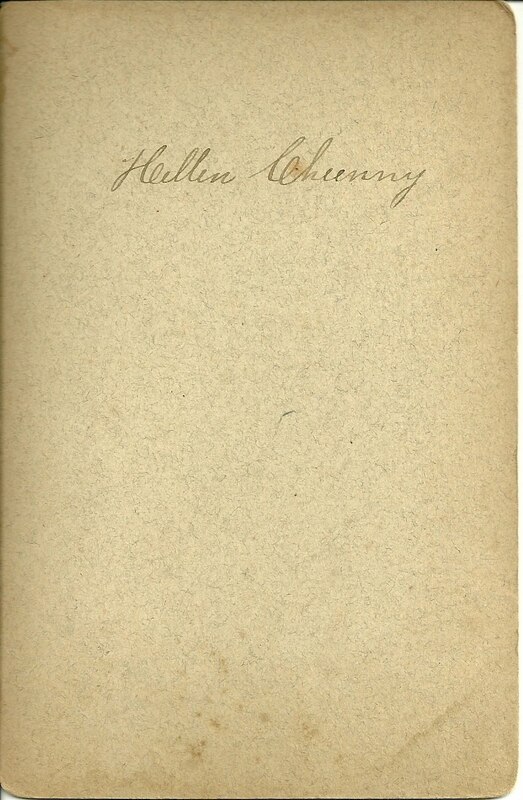 I did find a Helen Clark Cheney, the wife of Henry George Cheney, in Randolph, Maine, not far from Augusta. This Helen was born in May 1868 in Vassalboro, Maine, the daughter of William Bicknell Austin and his wife Sarah Joy (Clark) Austin. 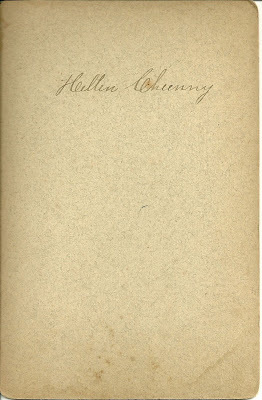 As for Henry George Cheney, I found two sources online which had him listed alternatively as George Henry Cheney. He was born in Whitefield, Maine, in July 1964, the son of Isaac and Harriet Frances (Yeaton) Cheney. 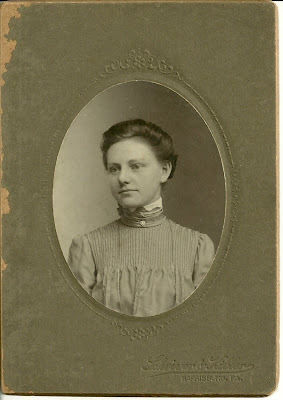 If you recognize this woman from your family albums or if the name is familiar to you from genealogical or historical research, I would most appreciate hearing from you. Cabinet photo of a six month old Effie Mary Brackett or Effie May Brackett; taken by the studio of Alvin F. Bradley, Boston, Massachusetts. I'm drawing a blank on either name configuration. Entering the name, either way, into several search engines, even without any additional information, brings up no results. That doesn't happen often. If you can shed any light on Effie, I would most appreciate hearing from you. Thanks for stopping by! 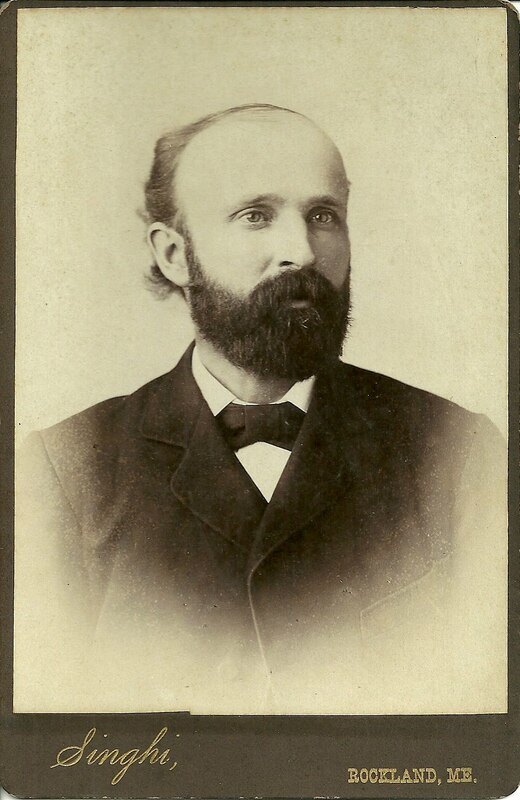 Cabinet photograph of a bearded man identified on reverse as Samuel Fish. 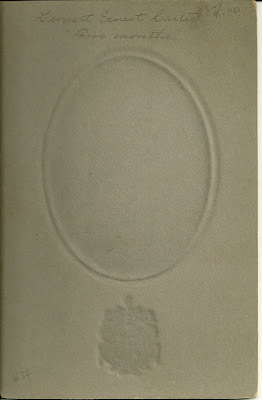 The photograph was taken by Singhi studio of Rockland, Maine. 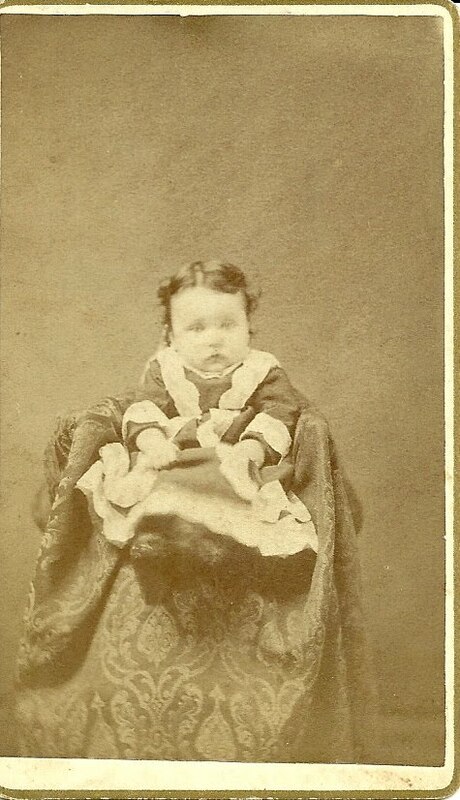 The identification hints that this photo was once accompanied by another of Samuel's mother, which might have provided a clue as to which Samuel Fish this is; there are several possibilities. If you recognize this fellow from your family albums or from genealogy work you have done for someone else, I would most appreciate hearing from you. 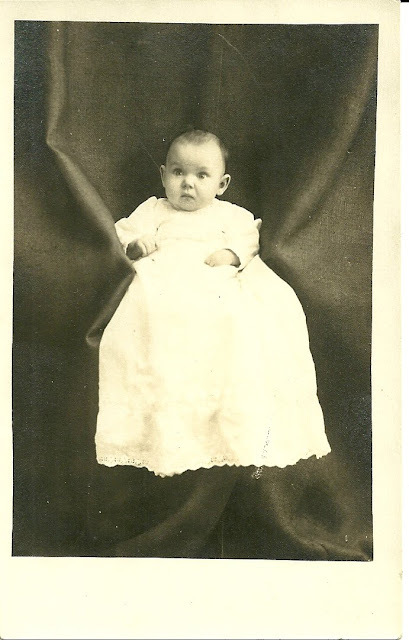 Real Photo Postcard of 4 month old Rachel Alice Prescott, who I believe is the Rachel Alice Prescott born April 18, 1913, the daughter of Edward P. Prescott and Martha E. (Jones) Prescott of Milo, Maine. 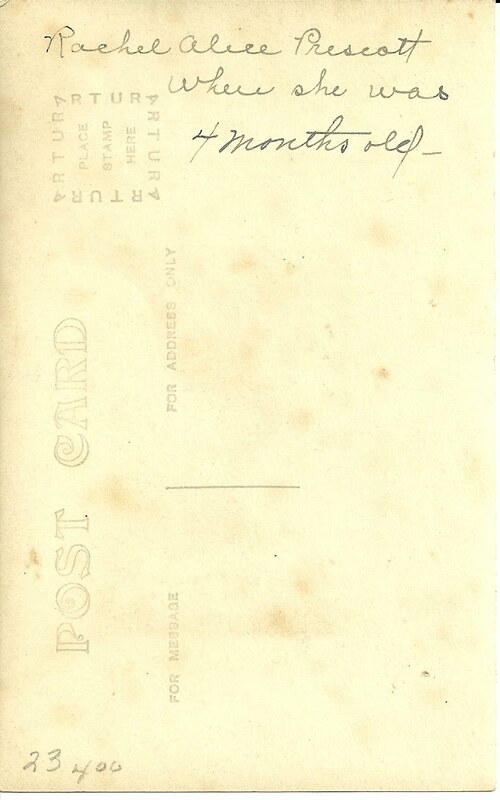 a photograph of a child with the name Mrs. Martha Prescott of Milo, Maine, on the reverse. 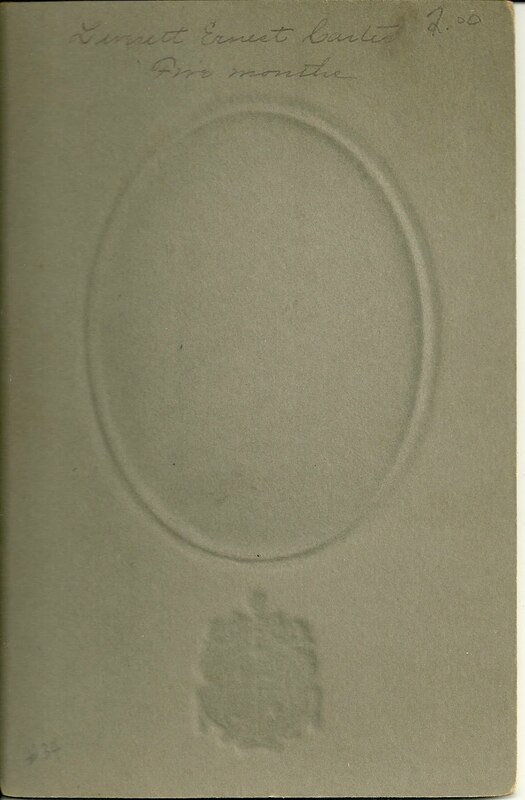 The child may have been Rachel or her older brother Edward or younger sister Jane. I found a reference online that indicates Rachel became a teacher at the Derby School; there's a scholarship named in her honor at Penquis Valley High School at Milo, Maine. I don't believe Rachel married. 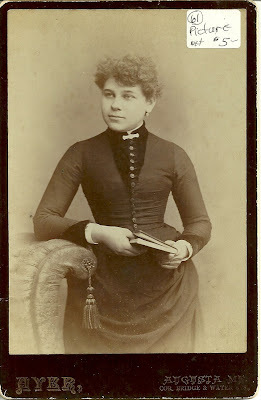 Two reprint photographs of a girl named Alice Carter (1878-1959). Unfortunately, the identification does not mention a location, nor whether Carter is her birth name or married name. 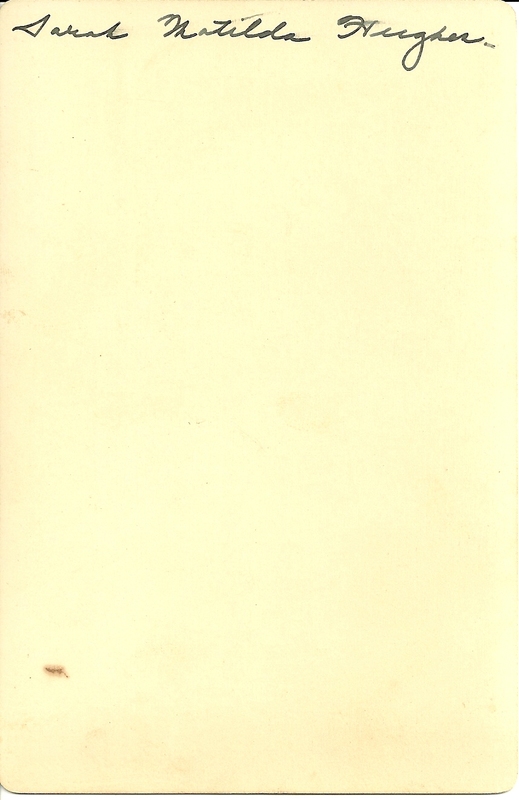 The identifications are made in a trembling hand and are inked onto the reprint, not part of the reprint. The photographs were acquired in Maine, but that may be a red herring. The identification information on the reverse of the headshot has an incorrect life span, as you can see. 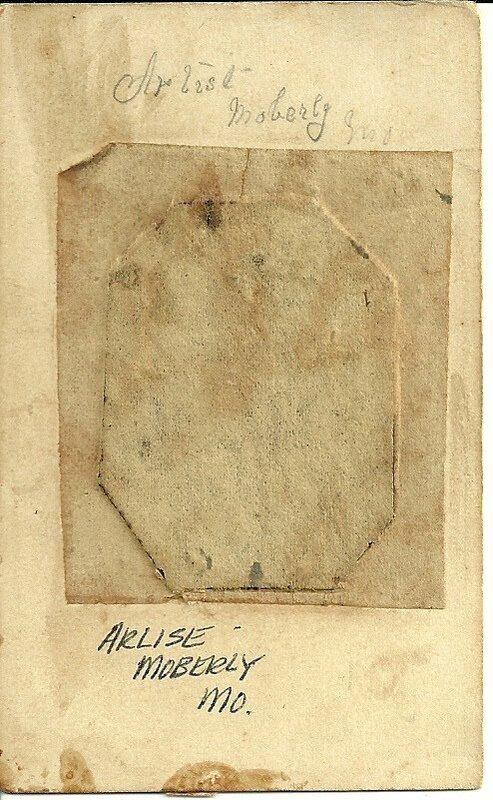 If you recognize Alice Carter from your family albums, I would most appreciate hearing from you. 196 years ago this date, on June 28, 1814, the USS Wasp, under the command of Johnston Blakeley, encountered HMS Reindeer in the English Channel. 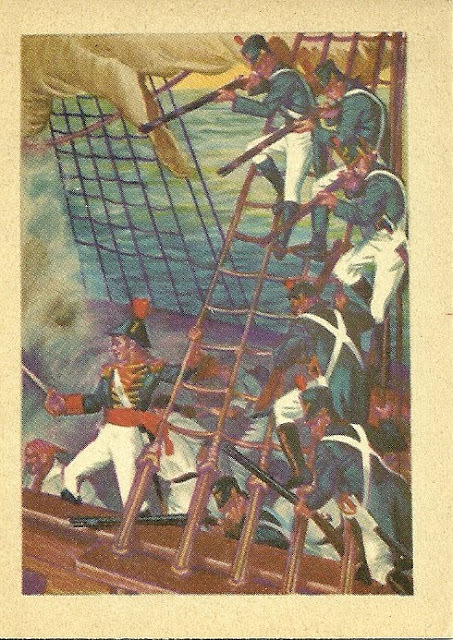 After a brief but intense battle, in which the British made several boarding attempts, the Wasp was ultimately able to board the Reindeer and take command. Approximately half of the British complement was either killed, including the commander William Manners, or wounded. After taking prisoners on board the Wasp, the Reindeer, too damaged to be salvaged, was set afire. The Wasp was constructed in 1813 by Cross and Merrill at Newburyport, Massachusetts, from a design of William Doughty. Her commander was Master Commandant Johnston Blakeley, a native of Ireland who had been brought to the United States as a child in 1783. 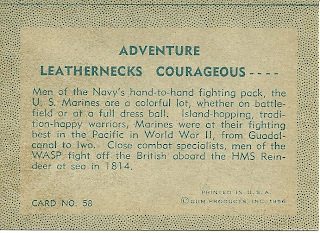 Blakeley is considered the best naval officer of his period. During the Wasp's brief career, she captured or destroyed the following: Neptune, William, Pallas, Henrietta, Orange Boven, Reindeer, Regulator, Jenny, Lettice, Bon Accord, Mary, Avon, Three Brothers, Bacchus, Atalanta. The Atalanta was an especially valuable prize. David Geisinger assumed command of her and sailed her to Savannah, Georgia, where he arrived in early November 1814. The crew of the Atalanta was the last to see the Wasp, which apparently foundered at sea sometime in October of 1814. Johnston Blakeley was honored by an appreciative US Congress and posthumously elevated to the rank of Captain. The North Carolina Congress voted to underwrite the education of Blakeley's child. His widow was Jane Hoope of New York, the daughter of an old friend. 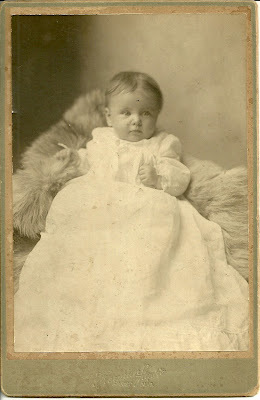 Photograph of Leverett Ernest Carter at five months of age; he was born 14 May 1905 in Connecticut, the son of Erwin Earnest and Elsada Carter. 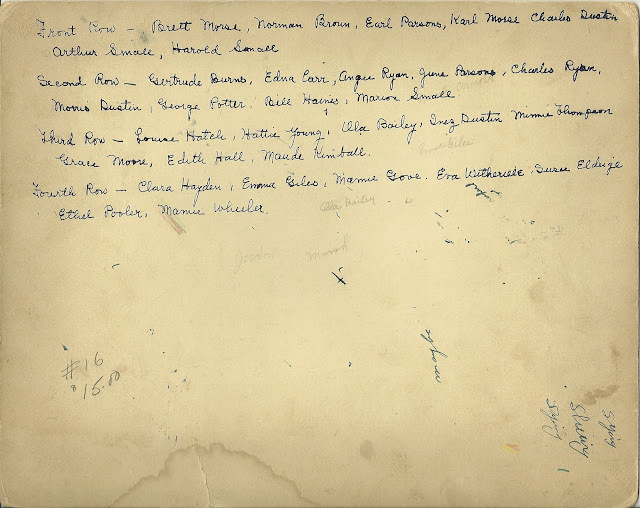 His father spelled his middle name as Earnest on his World War I Draft Registration Card. It's possible that Leverett's middle name was Earnest, too, but I haven't verified that. 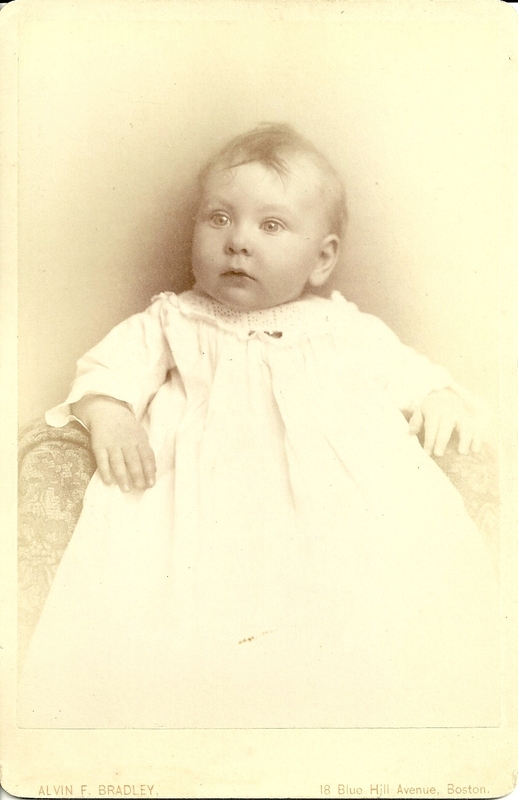 Erwin Earnest Carter was born in October 1874, the son of Charles Edgar and Julia Jerusha (Stannard) Carter. I've been unable so far to determine the parents of Erwin's wife Elsada or her maiden name. From research online, it appears that Leverett Ernest Carter graduated from Wesleyan University in Connecticut. After graduation, he made his life in Michigan. In the 1930 Census, he was living in Detroit and working as a teacher. 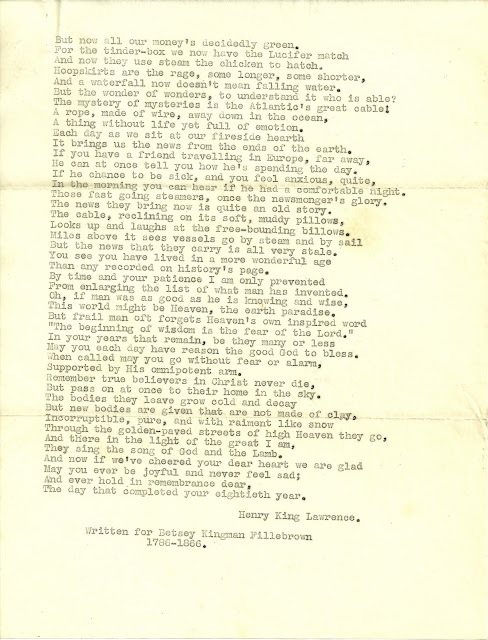 He wrote "Connecticut Shorelines" and "In a Family Way: Artifacts and Primitives and Half Told Tales". Whether he married and raised a family, I do not know. He died in Michigan in 1988. Hopefully a reader will recognize this family and share some insights. Thanks for stopping by! Tintype of a middle-aged man with some identification information on reverse. 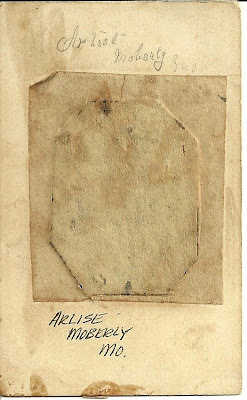 The original handwriting looks like "Arlise" or "Arliss" or even "Artist" and "Moberly, Mo." Someone has written a more contemporary interpretation of "Arlise, Moberly Mo." I'm hoping that someone familiar with Missouri genealogy will recognize this fellow's name, which I assume is his first name, but I could be wrong. And, again, the word could even be "artist". Moberly, Missouri was founded in 1866 when the site was chosen for the junction of two railways, the Chariton and Randolph Railroad and the North Missouri Railroad. When the Wabash Railroad Shops located there in 1873, the new town grew so explosively, it became known as the "Magic City". 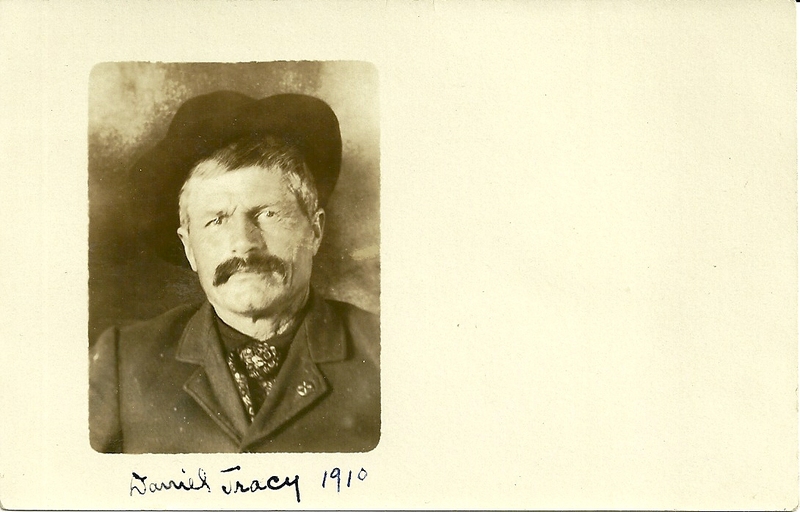 This fellow may have been one of the men who poured into the new settlement of Moberly to work for the railroad. If you have any insights into this tintype, I would welcome your comments. Thanks for stopping by! 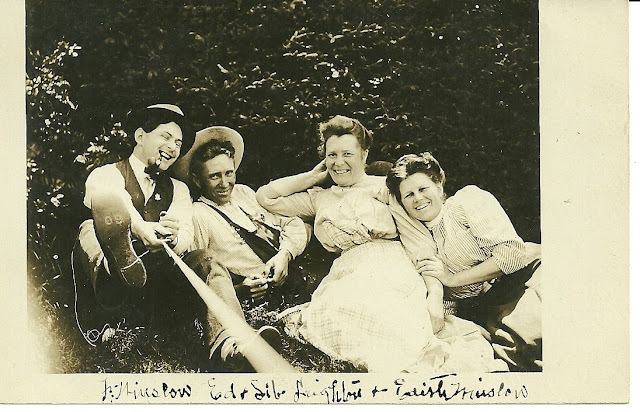 This real photo postcard of Daniel Tracy was found with another that shows his daughter Edith and her husband Frank Winslow and friends Edgar and Sybil Leighton. That photo is the subject of a another post. Researching online, I found the following information on Daniel Tracy and his family. I hope what I've found is correct, and I'd welcome any corrections or additions you might have. The Tracy name is sometimes spelled Tracey. Daniel Tracy was born in Cherryfield, Maine, on 12 May 1853, the son of Eli S. and Diadama E. (Smith) Tracy. 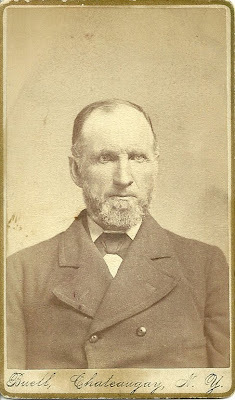 He married Julia S. Higgins in 1878. 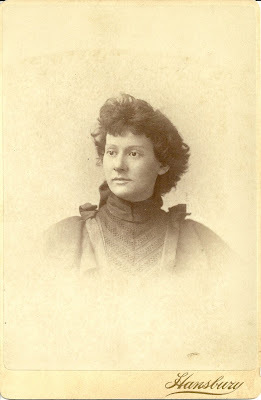 I haven't been able to find the parents of Julia S. Higgins. One online source says she was born in Cooper, Maine, but no parents are given. Another source claims that her father was Nathan Cooper. Daniel and Julia had three daughters, Edith E., Edna Martha and Etta B.
I can't find Daniel and Julia in the 1880 Census. In the 1900 Census, Daniel listed his occupation as woodsman. In the 1910 Census he listed his occupation is listed as laborer, woods and river. Information online shows that Daniel died in 1920, perhaps before the Census for that year was enumerated. 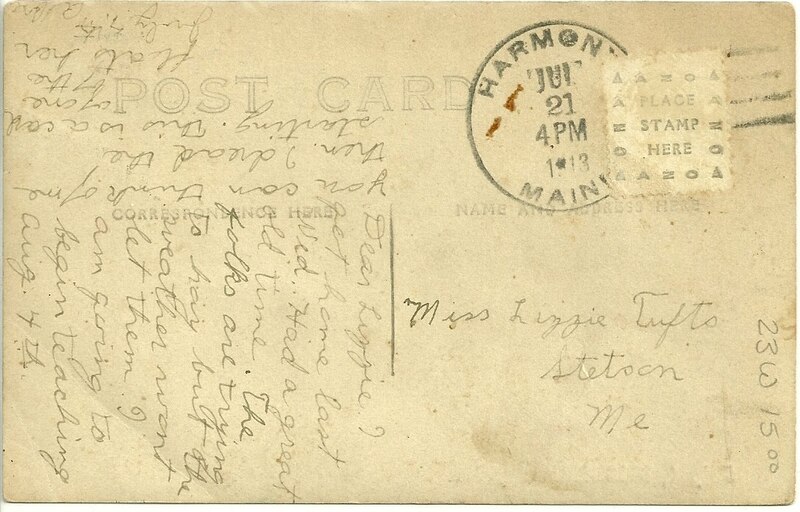 The Maine Marriages database shows that an Edith E. Tracey of Cherryfield married Frank H. Winslow of Rockland on 22 Aug 1901. The next record I could find of Edith, the 1930 Census, shows her living in the household of Albert Tracy. 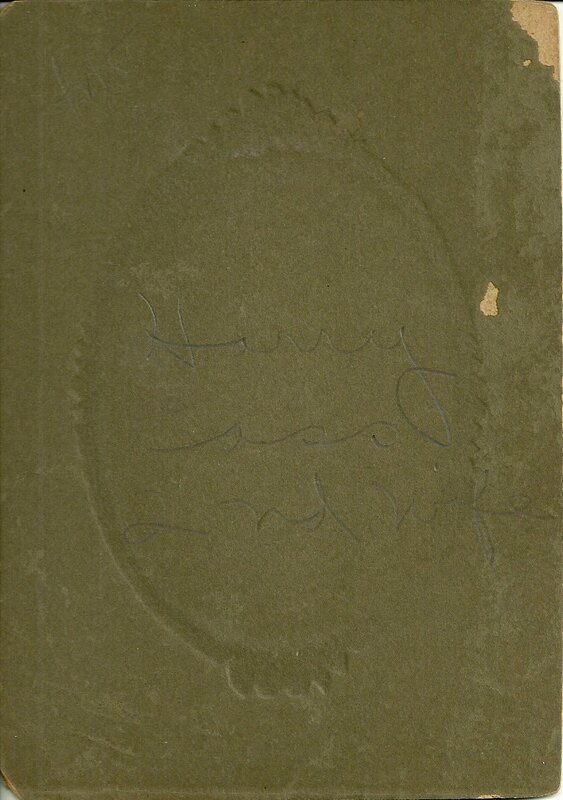 The Maine Marriages database shows that an Edith E. Winslow and Alford L. Tracy married on 17 Jun 1930. What had happened to Frank, I do not know. Check a subsequent post for a photograph of Edith and Frank in happier times. Also on the Maine Marriages database is a 29 March 1904 marriage between Etta B. Tracey and Frank C. Clark of Cherryfield. 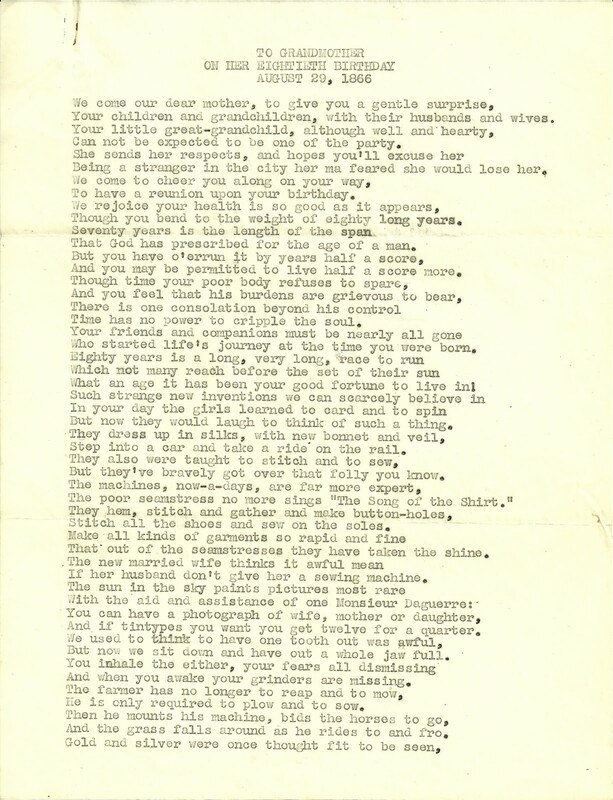 By the 1920 Census, Etta indicated that she is a widow, with 6 daughters. She wasn't able to care for all of her daughters, and some were placed out. I had a heartwarming note from an in-law who is working to connect Etta's descendants. 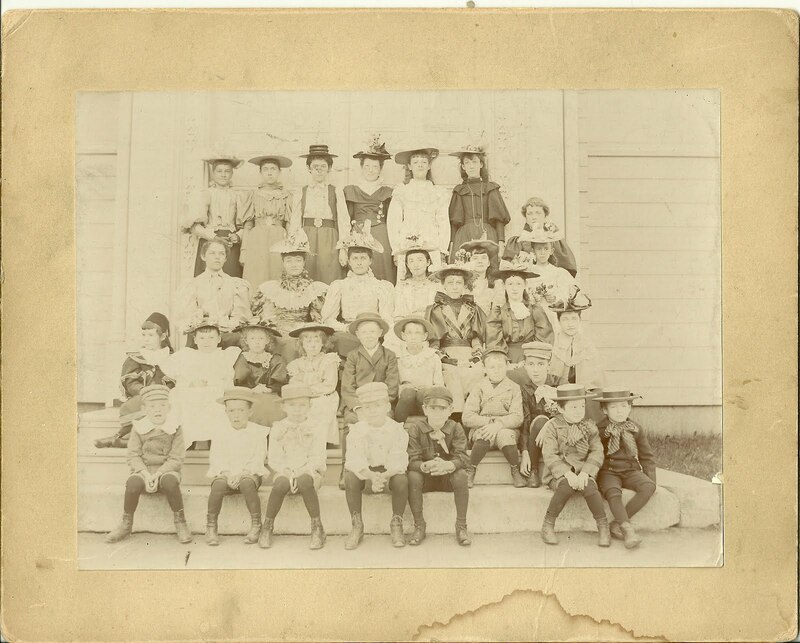 Circa 1895 photograph of a group of students that I believe attended school in Dexter, Maine. 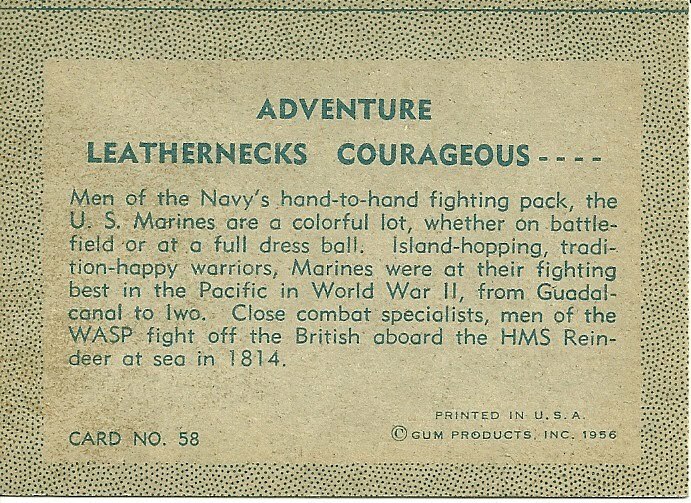 Click on the photograph to view it in its entirety. Thankfully, the students are identified, but the rows are uneven, making fitting the ID to the student a bit difficult in some cases. Dexter is in Penobscot County, not far from Bangor, Dover-Foxcroft and Newport. 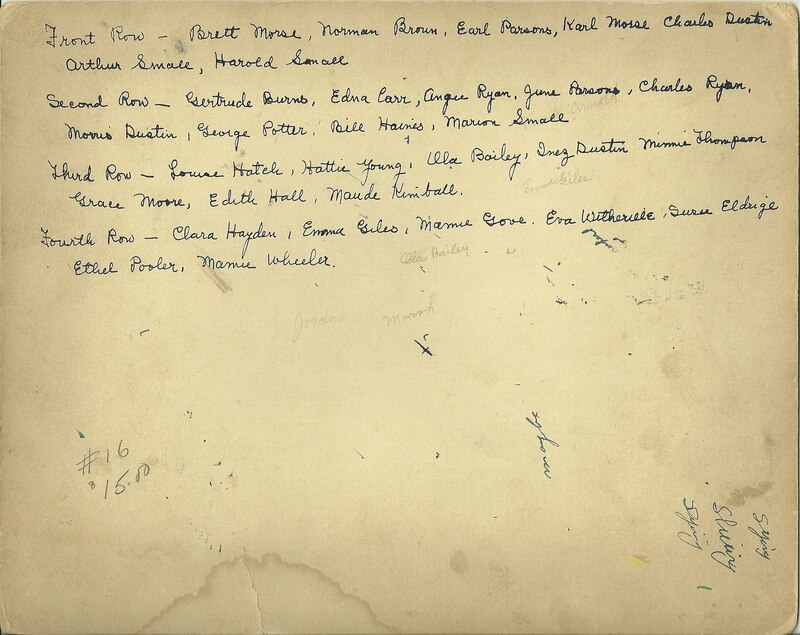 In order to date the photo, I checked the 1900 Census for Dexter, Maine, for the boys in the front row at extreme left and extreme right. The boy at left is Brett Morse, shown with a birth date of April 1888. 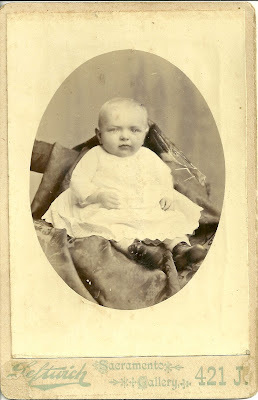 The boy at right is Harold Small, shown with a birth date of August 1887. 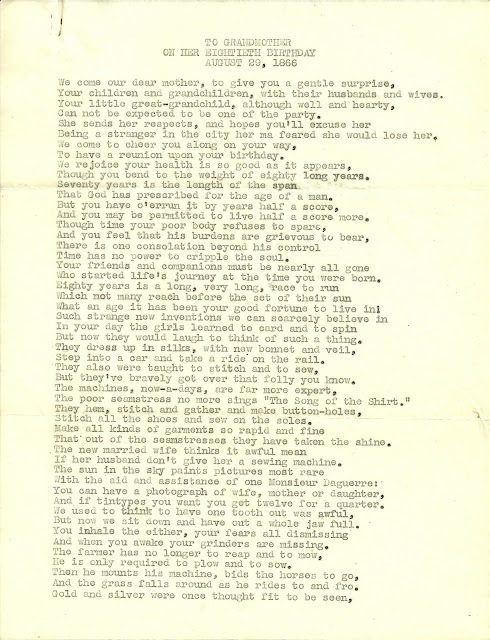 Bill Haines - there's a listing for a Frank W. Haines, Dexter, who married Winifred B. Beverly of Machias, 22 Sep 1919. Could this be our Bill? 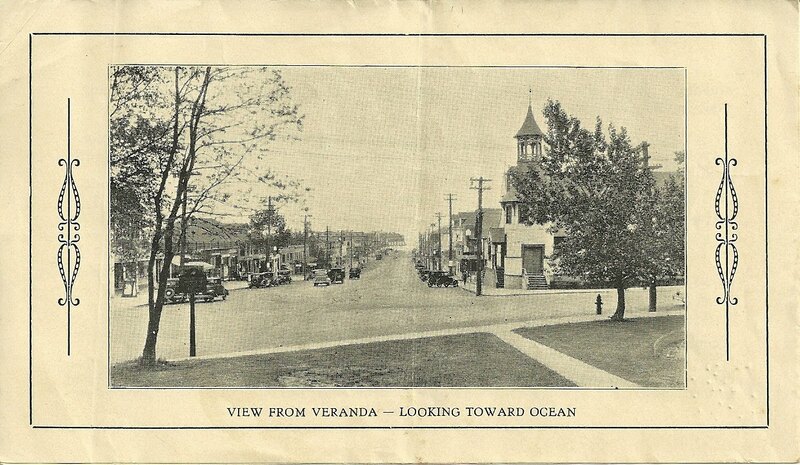 I hope that you've enjoyed this photograph from the past. Perhaps you've even found an ancestor or two in it - if so, I'd love to hear from you. Thanks for stopping by! 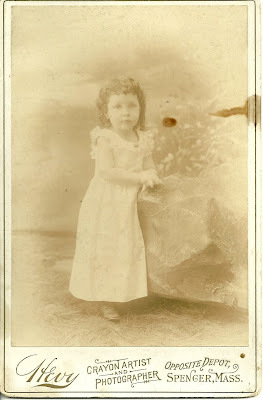 Cabinet photograph of Edith B. Hill, at age two and a half; taken by Hevy, Crayon Artist and Photographer, Spencer, Massachusetts. 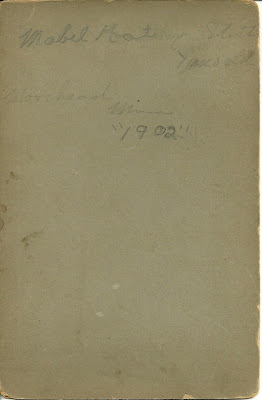 I found an Edith B. Hill born November 1880 in the 1900 Census for Worcester, Massachusetts, not far from Spencer. She's living with her mother Sophia and older sister Julia. Sophia indicated that she was widowed. I'm assuming that Henry W. Hill was the father of Edith B. Hill, as he was still living when the 1880 Census was enumerated in June of 1880; Edith, as I noted, was born in November of 1880. 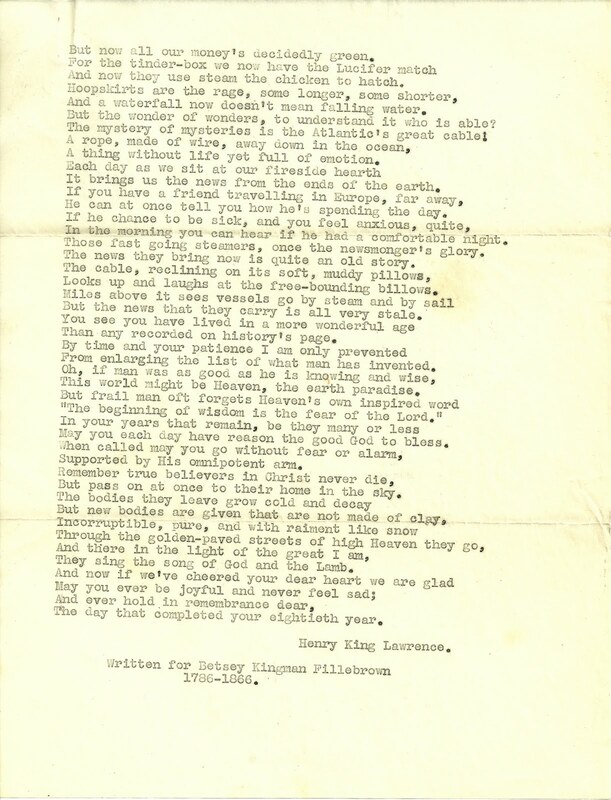 Henry apparently died sometime during the long span between 1880 and 1900 Censuses. 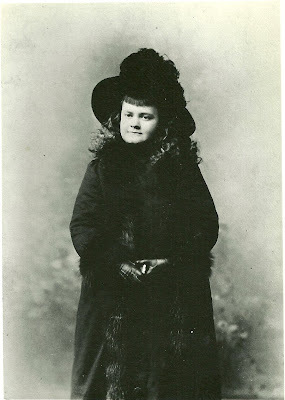 If you have insight into the Hill family, or if you think that the Edith B. Hill in the photograph is from another family entirely, I would most appreciate hearing from you. Cabinet photograph of a baby, taken by J. W. Leftwich, Sacramento, California. 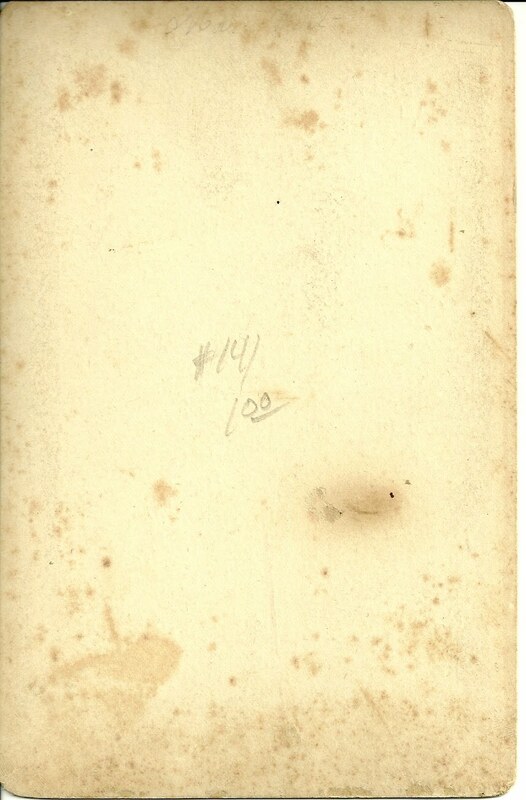 The reverse of the photograph contains a very faint identification or comment at top, but I can't decipher it. It might not be the name of the child, but could be a name that starts with "Mrs." with a four or five letter surname following. Perhaps you will have better luck working out the handwriting. If you do, I'd love to hear from you. 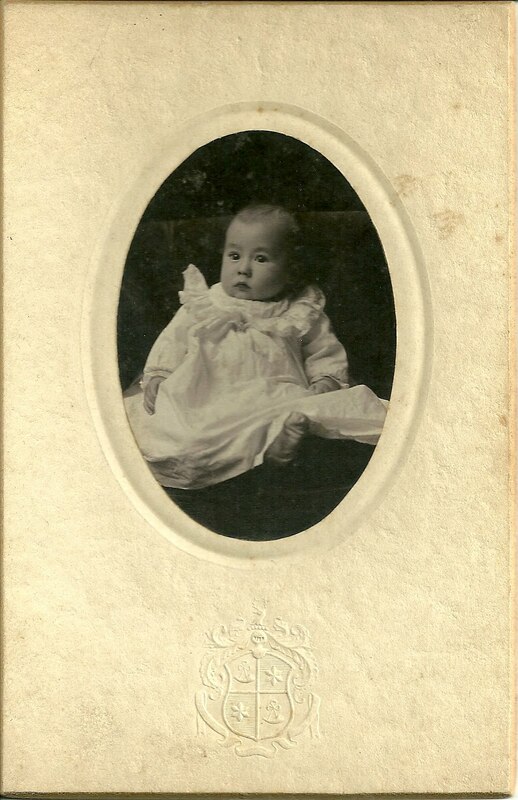 1902 photograph of baby identified on reverse, I believe, as Mabel Kathryn Stott, Moorhead, Minnesota. may be misreading the middle and surnames. The photographer was Freeman Studio, Fargo, North Dakota. Hopefully you can decipher the faint handwriting below. If you feel that I have misread the name, I welcome a correction. I've been unsuccessful in further identifying Mabel Kathryn Stott, but perhaps I've been searching under the wrong name. Again, if you have any insights to add, please contact me. Thanks for stopping by! 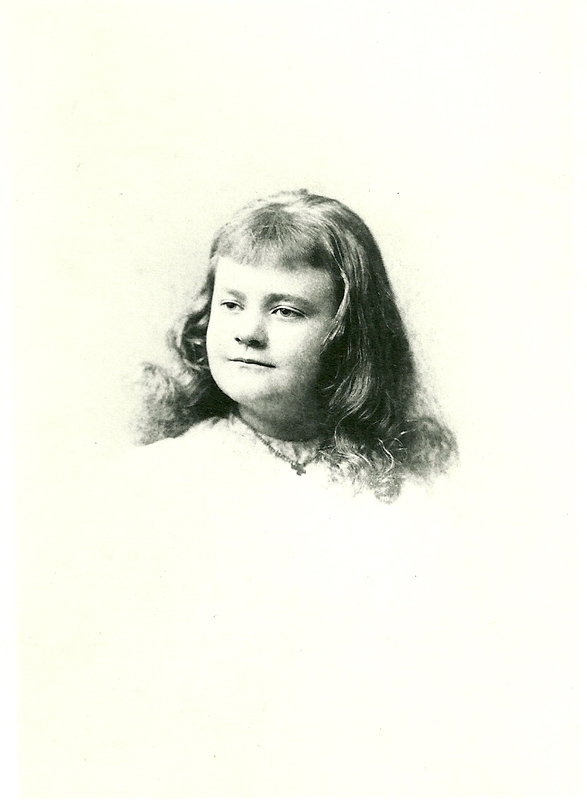 Cabinet Photo of Sarah Matilda Hughes; Hansbury Studio, Philadelphia? Cabinet photo of a young woman identified on reverse as Sarah Matilda Hughes. 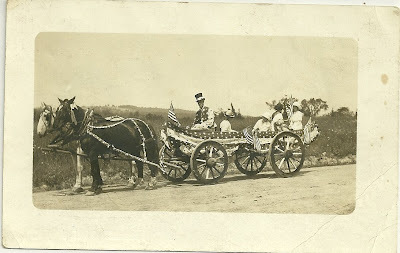 The photograph was taken by Hansbury, perhaps the popular Philadelphia, Pennsylvania photographer Harry B. Hansbury who committed suicide in 1913. If you have a Sarah Matilda Hughes in your family tree, or if you have knowledge of her, I would most appreciate hearing from you. 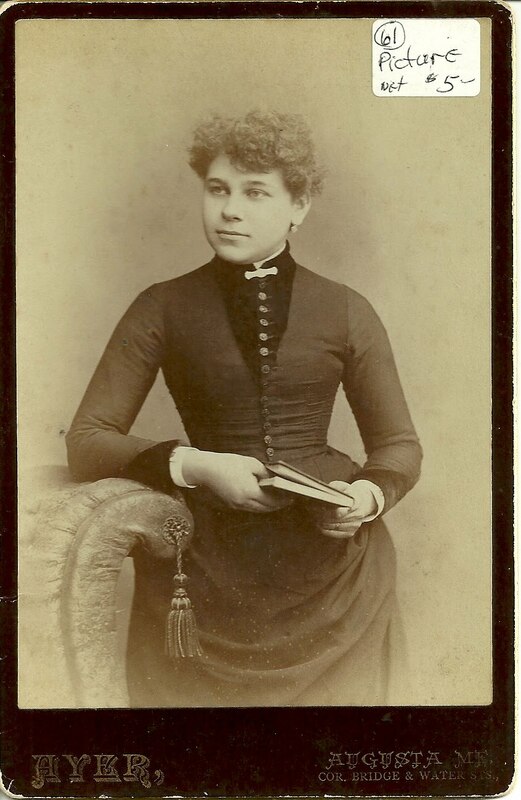 Vintage photograph of a young woman who is identified on reverse as "Harry Cass 2nd Wife". 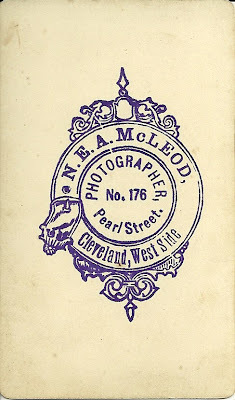 The photographer was Schriver & Kibler, Harrisburg, Pennsylvania. If you can identify this woman based on her husband's name and the locale of the photographer, I would most appreciate hearing from you. Carte de Visite of a fat-cheeked baby; photograph taken by the studio of Norman E. A. McLeod, Pearl Street, Cleveland, West Side. Sadly, no identification of the baby. 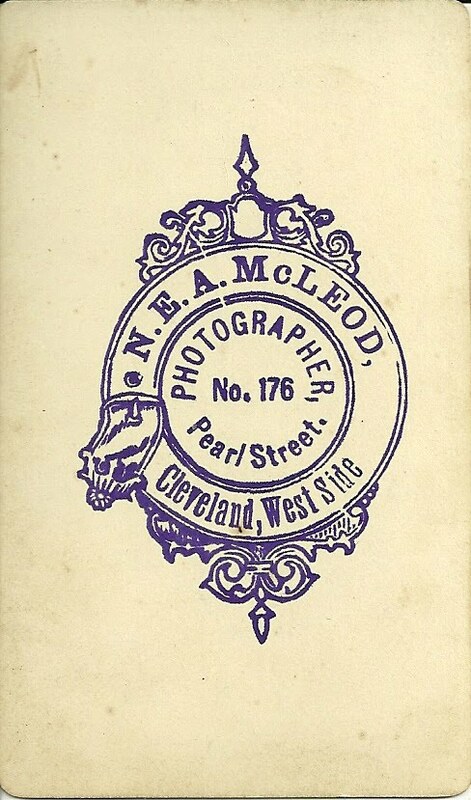 From some hints I found online, I believe that the Norman E. A. McLeod was born in Canada, may have been related to ambrotypist Daniel F. McLeod, moved to Cleveland before 1860 and died in Cleveland in 1887. 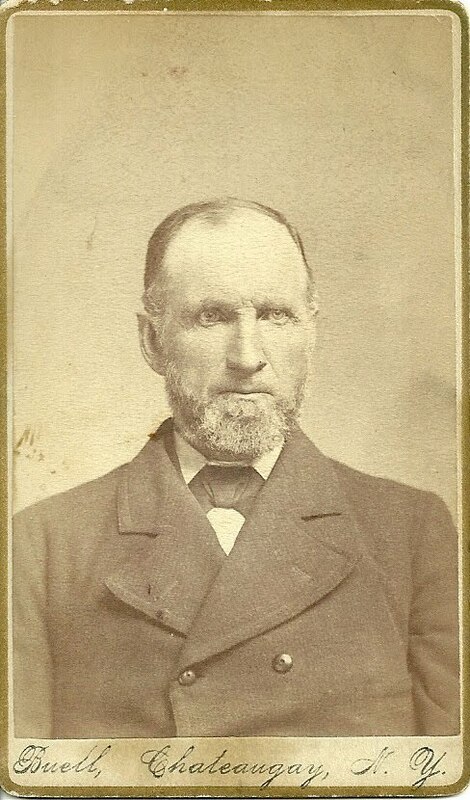 Carte de Visite of a Middle-Aged man, taken by Buell, Chateaugay, New York. On the reverse is some faint handwriting identifying the subject. 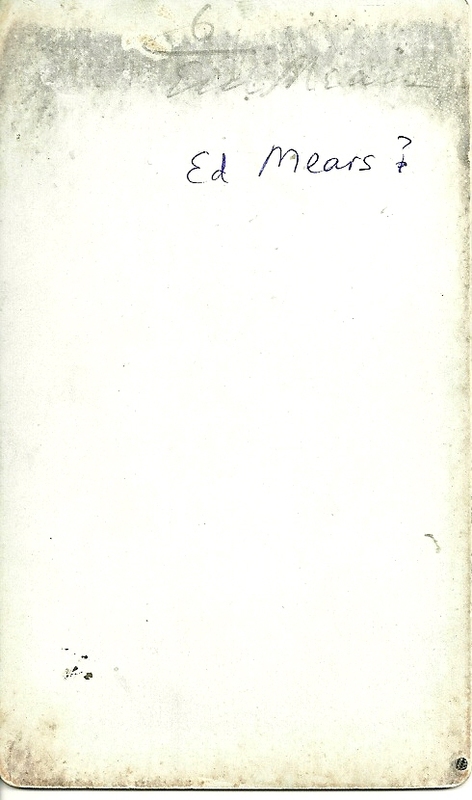 He is possibly Ed Mears, but I've been unable to find anything about an Ed or Edward or Edgar Mears in Chateaugay, New York or Franklin County, New York. 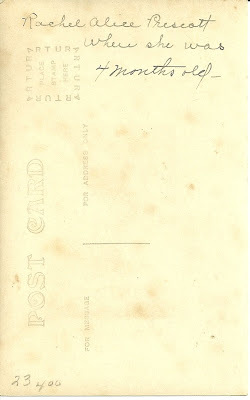 The original handwriting is blurred by a band of discoloration. 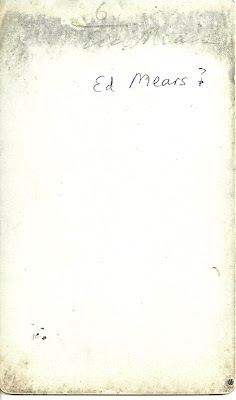 The first name almost looks like Eid; perhaps it's meant to be Ernest. 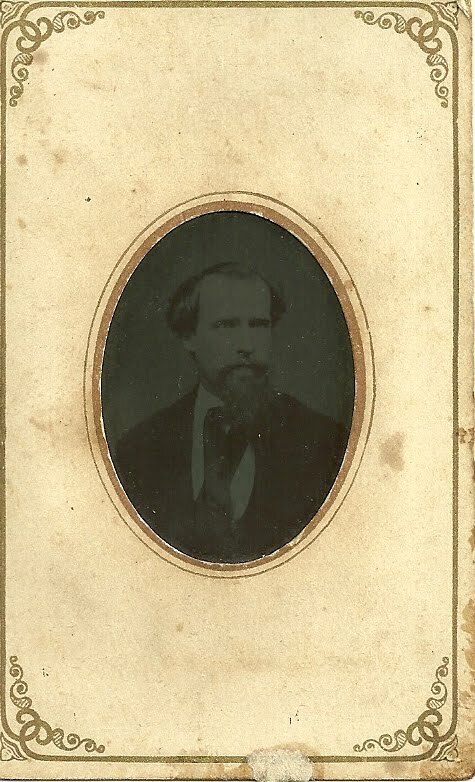 I'm hoping that a reader may recognize this fellow from family albums or recognize the Mears name from Chateaugay, New York or Franklin County, New York. If so, I'd most appreciate an update. 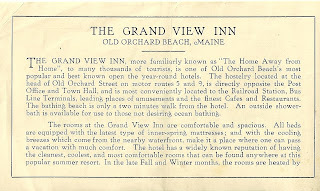 Vintage brochure advertising the Grand View Inn, established in 1922 at the Staples Homestead, Old Orchard Beach, Maine. The site is now occupied by a branch of the Saco & Biddeford Savings Bank, and the carriage house is the now the Harmon Museum, home of the Old Orchard Historical Society. 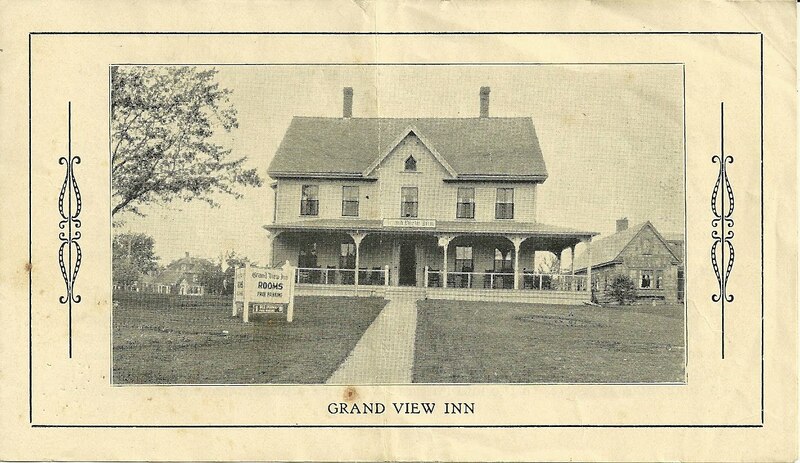 I'm not sure when the Grand View Inn went out of business. 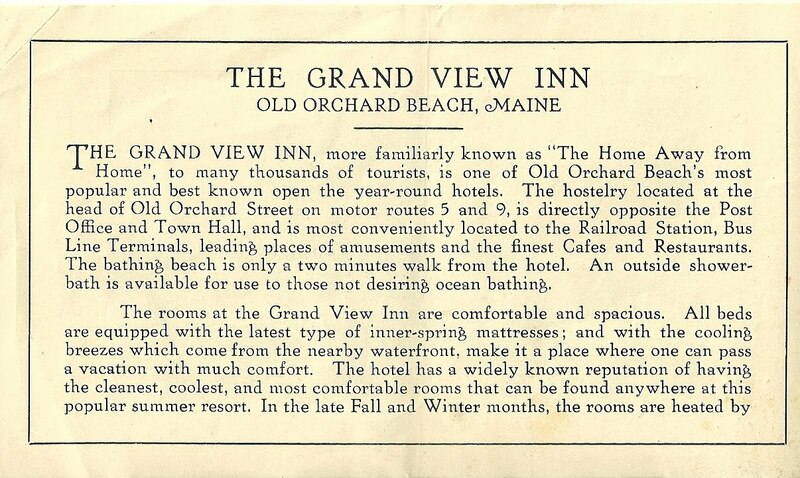 THE GRAND VIEW INN, more familiarly known as "The Home Away from Home", to many thousands of tourists, is one of Old Órchard Beach's most popular and best known open the year-round hotels. The hostelry located at the head of Old Orchard Street on motor routes 5 and 9, is directly opposite the Post Office and Town Hall, and is most conveniently located to the Railroad Station, Bus Line Terminals, leading places of amusements and the finest Cafes and Restaurants. The bathing beach ís only a two minutes walk from the hotel. An outside shower-bath is available for use to those not desiring ocean bathing. The rooms at the Grand View Inn are comfortable and spacious. All beds are equipped with the latest type of ínner-spring mattresses; and with the cooling breezes which come from the nearby waterfront, make it a place where one can pass a vacation with much comfort. The hotel has a widely known reputation of having the cleanest, coolest, and most comfortable rooms that can be found anywhere at this popular summer resort. In the late Fall and Winter months, the rooms are heated by a hot-water heating system. 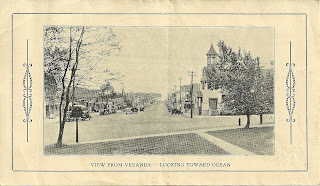 A personal view of the location of the Grand View Inn and its rooms easily convince the tourist that it offers an ideal place to stop during a visit in Old Orchard Beach. For the motorist ample free parking space is provided on the spacious grounds surrounding the hostelry. Golf-Links, Tennis Courts, Saddle-Riding, Boating and Fishing are availble at nearly recreational centers. 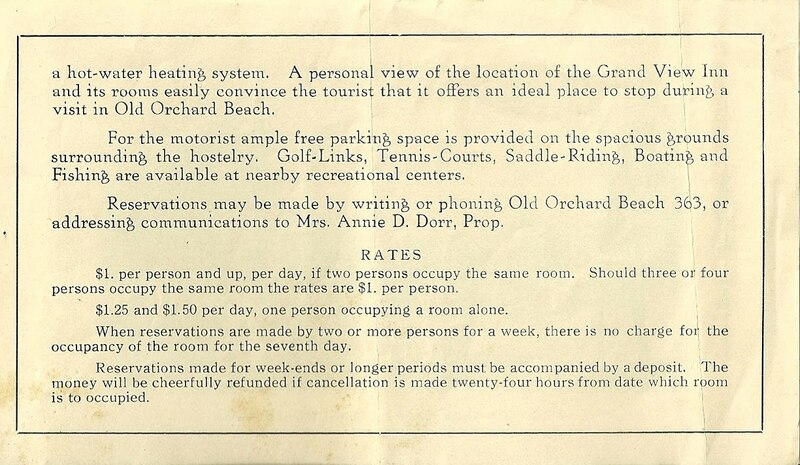 Reservations may be made by writing or phoning Old Orchard Beach 363, or addressing communications to Mrs. Annie D. Dorr, Prop. $1. per person and up, per day, if two persons occupy the same room. 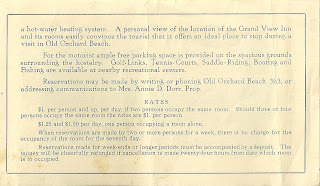 Should three or four persons occupy the same room the rates are $1. per person. $1.25 and $1.50 per day, one person occupying a room alone. When reservations are made by two or more persons for a week, there is no charge for the occupancy of the room for the seventh day. Reservations made for week-ends or longer periods must be accompanied by a deposit. The money will be cheerfully refunded if cancellation is made twenty-four hours from date which room is to [be] occupied. 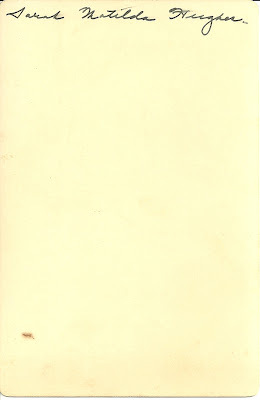 Hopefully this brochure has some meaning for you - thanks for stopping by!